Teenfit classes help you improve your fitness level as you strengthen, stretch and increase your aerobic capacity. Classes are taught by one to two certified instructors. Designed for participants looking for a fun workout with their peers. The instructor will guide you through a challenging cardiovascular workout that changes in intensity as you are taught correct technique and form to maximize your results. Classes are also held in the weight room, pool, and includes community service projects and excursions. Ages are 6th-12th grade, the program is for the committed teen only. 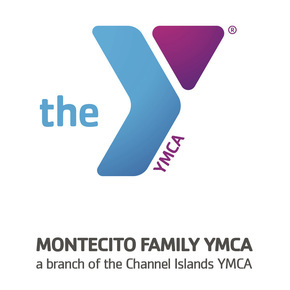 Participants will receive a free membership to the Montecito YMCA with limited entry to the Santa Barbara Family YMCA as well.